I like to make sure I don't get too much sun, so in addition to wearing moisturizer and sunblock with SPF, I like to add a hat on top. 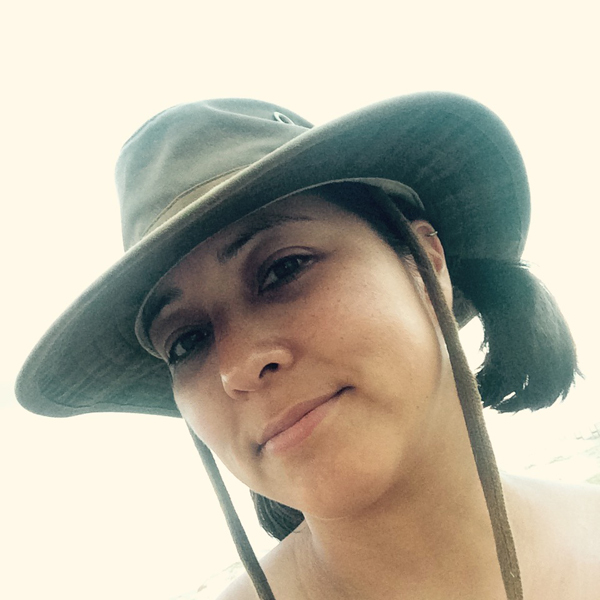 My new favorite hat is this Tilley Outback. It's called the World's Best Hat and handcrafted with Canadian Persnicketiness. It floats, repels rain, blocks UV rays, shrink proof, and guaranteed for life. 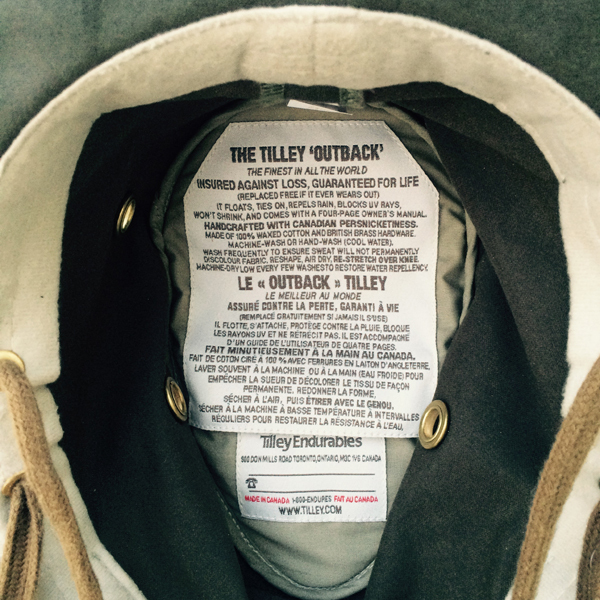 It's seems like a Tilley hat is more than just a hat. It came with a four-page owner's manual. It's a hat with a story. Tilley on Facebook and Twitter.